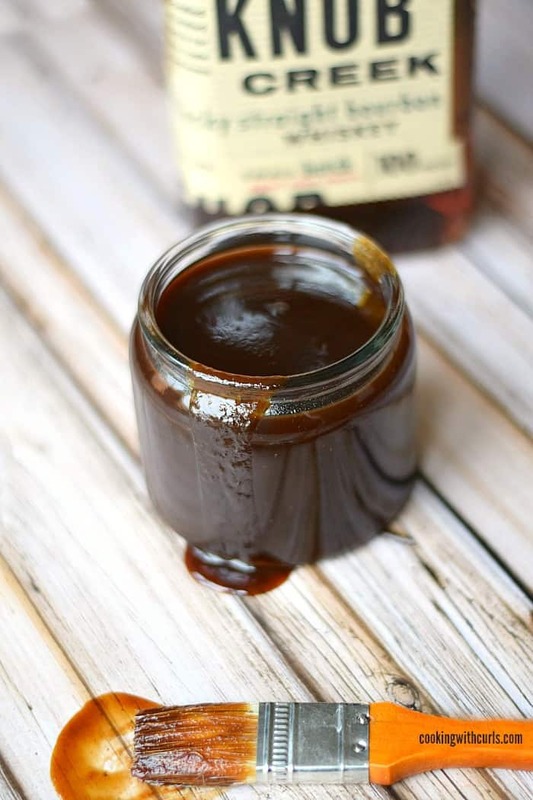 You already know how much I love barbecue…..anything, but this Bourbon and Brown Sugar Barbecue Sauce takes barbecue ribs to a whole new level! It’s sweet, and tangy with an occasional kick that kind of sneaks up on you. I was careful to not let the bourbon overpower the sauce. It is there, but not in your face like the (Jack Daniels) Whiskey Glaze that I made last year. The whiskey glaze was more intense, and the whiskey was definitely the star!! I wanted this sauce to rival any sauce that you could find on a grocery store shelf, and I think that I accomplished that. 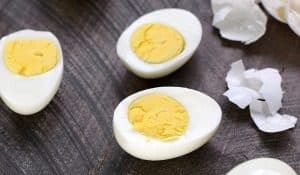 Pour all of the ingredients into a medium sized saucepan and to a boil…..
Reduce the heat and simmered for 30 minutes until it is thick and reduced by about half. 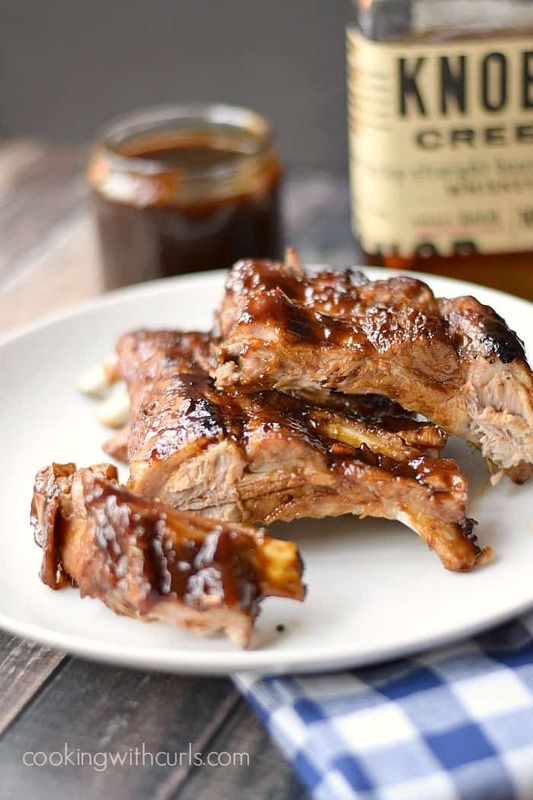 Voila, Bourbon and Brown Sugar Barbecue Sauce to the rescue….. I had already written down the ingredients that I wanted to use, I just forgot to actually create the sauce. Too many ideas going through my head at the same time!! I think there might be a barbecue bacon cheeseburger in my future with the left over sauce. Tha – tha- tha- that’s all folks! Enjoy!! 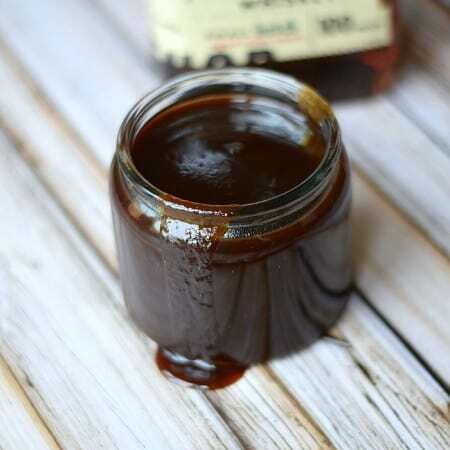 You don't know it yet, but you need this Bourbon and Brown Sugar Barbecue Sauce slathered all over your ribs, or chicken. Sweet with a kick, this one is sure to please!! 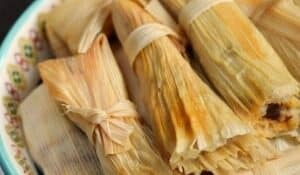 Serve immediately, or store in a sealed container in the refrigerator for up to a week. WOW, this looks good! I know a certain person in my house who would be ALL over this! I am so behind on visiting this week and totally need to catch up!! 🙂 Pinned! Have a happy Friday, my friend! Oh YUM!!! And may I repeat that the Guinness sauce is DA BOMB!!! Wow! This sounds great. We will definitely be giving it a try. This sauce looks and sounds awesome. Pinning to try! Thank you so much Jill. 🙂 Did you link your pork recipes up at our Best of the Weekend party? I am dying to check out the Mint Julep Pasta Salad I see in the commentluv!! That sounds like my kind of pasta salad. 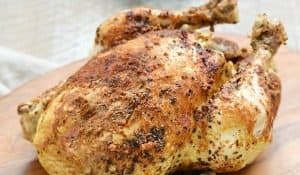 Lisa, I made this tonight to go with some sliced pork roast sandwiches. It was delicious! I cut the sugar to 1 cup and thought I could go to 3/4 cup, but my son thought it was perfect. Thank you for sharing! Pinned… got so Maker Mark that needs to used. Mmmmm…I can imagine how sweet and tangy this is. Love it! Awesome sauce!!!!! Everyone raved about it. Is there any way to freeze it? This is the first BBQ sauce that I’ve made using alcohol. 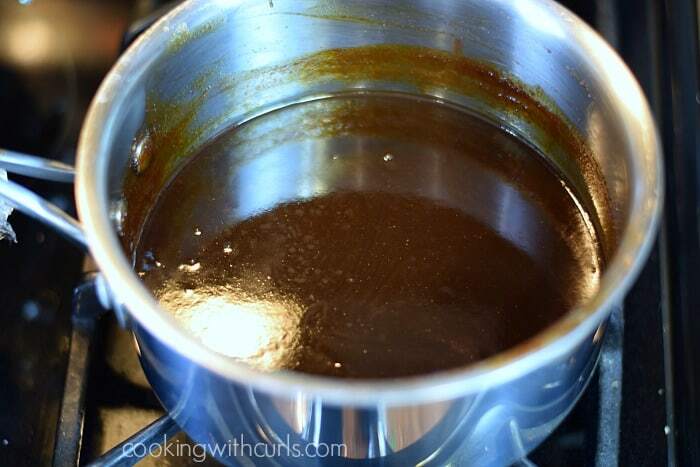 My daughter makes a mean bourbon BBQ sauce, so I decided to give this recipe a try. The only change I made was to the type and quantity of alcohol used. I used 1/2 cup apple bourbon and 1/2 cup salted caramel bourbon. Shh, don’t tell my husband that I used his reserve bourbons, but I wanted flavors that would compliment the standing lamb and goat roasts. I’m glad I did! They tasted great. I’m definitely saving this pin.